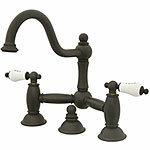 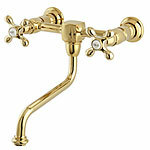 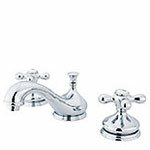 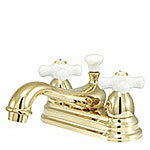 We have a complete selection of bathroom faucets for your bathroom renovation project. 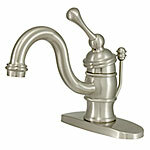 Before ordering, determine the type of faucet your sink uses. 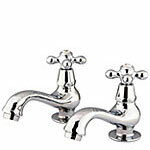 We carry standard 8" widespread faucets, centerset faucets as well as a selection of single hole, wall mount, bridge faucets and basin mixer taps.